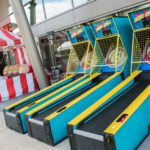 Skee Ball arcades games are the grandfather of all carnival games. 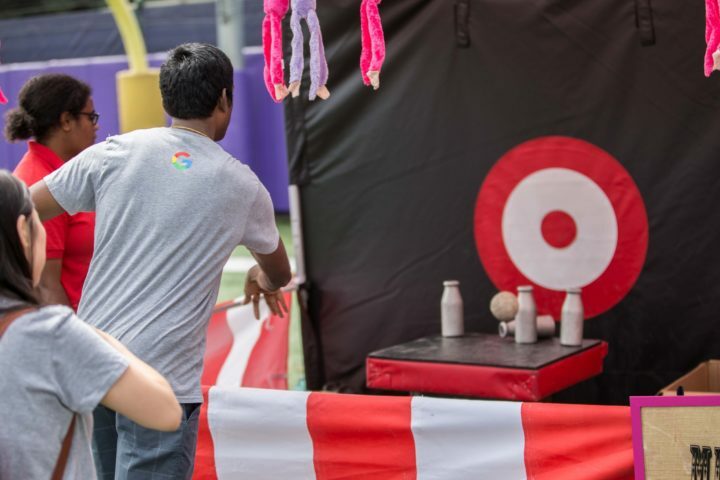 This classic game is a must-have for any carnival event. 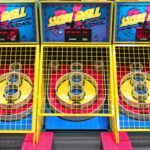 Each player gets 9 balls per turn to try to get the high score! 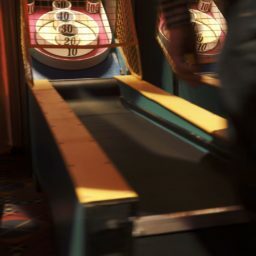 If you want to rent a Skee Ball machine, make sure you are getting the real thing. 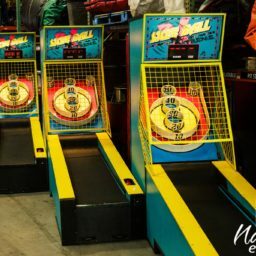 These machines were built by the Skee Ball Company, with over 100 years of arcade history. 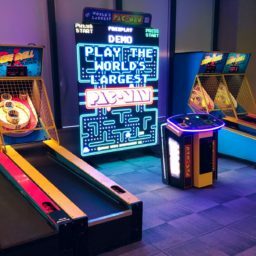 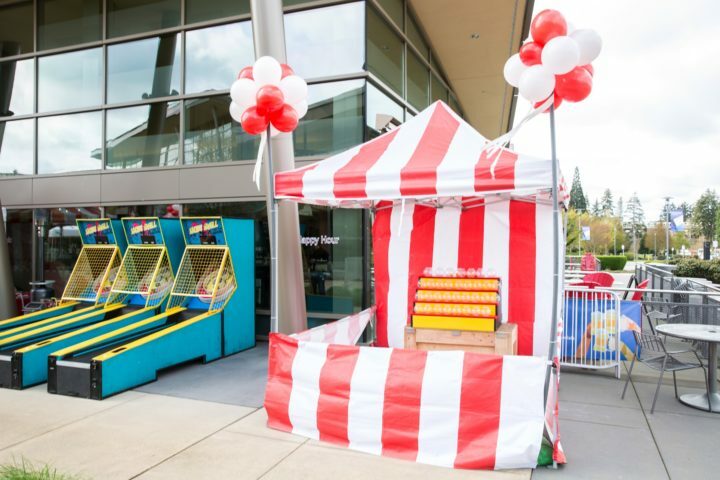 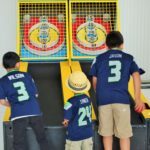 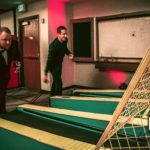 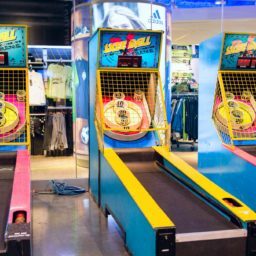 If you are looking for a light up or glow version of this rental, you can rent a skee ball machine equipped with LED lights capable of adding ambiance to your event.